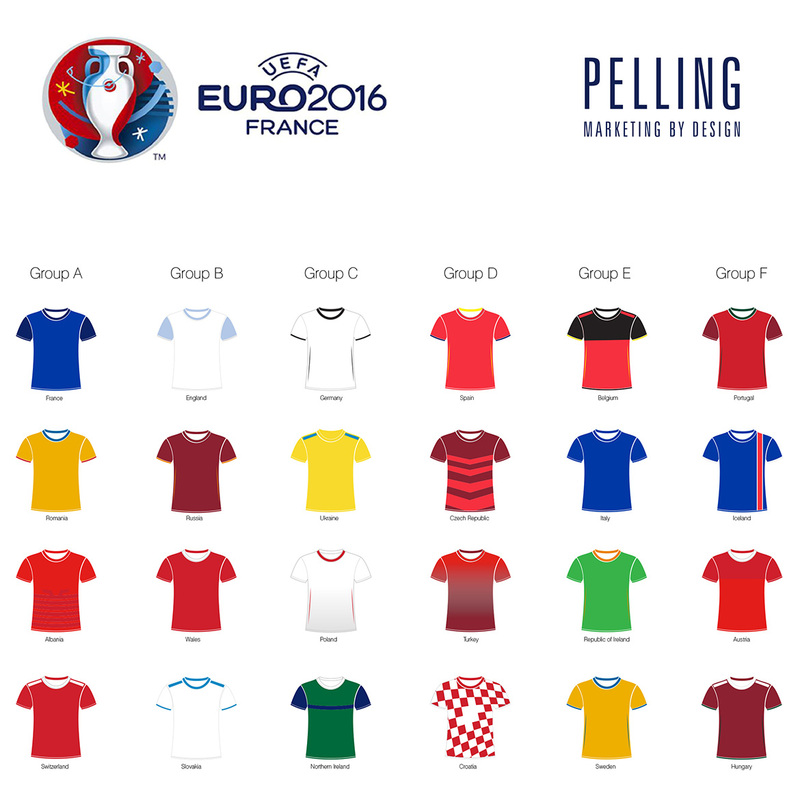 Here at Pelling, we’re super excited about the start of the Euro 2016 football tournament! 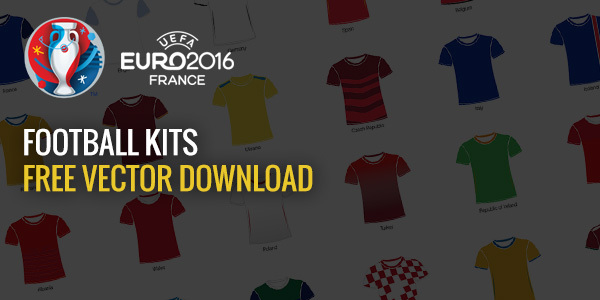 In honour of this event, we’ve created this FREE vector file containing the kits for all the individual football teams. Please feel free to download & use on your own projects! Don’t forget to also check out our blog on our top 5 favourite designs!